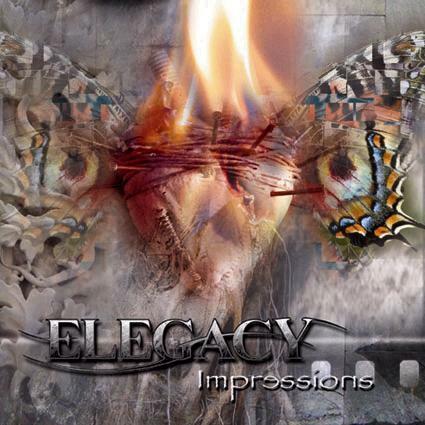 Elegacy is a power/progressive metal band from Italy. Everything dates back to 1999, when second-year university students and former school-mates Massimo La Russa (guitar) and Constantin Terzago (keyboards), both from Turin, start up a project called Legacy. Talented drummer Naike Musso joins the band straight away, and vocalist Omar Vestri soon completes the line-up. Full of enthusiasm, ideas and inexperience, at the start of 2000 they record their first 5-track demo album, called Sometimes in Eternity. The demo is sent to the most important Italian magazines and gets remarkable reviews, being awarded Best Demo of the Month by the prestigious heading Metal Hammer in May 2000. Suitably encouraged, Legacy continue to write new material and decides that the time is right to start looking for a contract. In order to improve their chances of finding a label, at the start of 2001 Legacy call their friend bassist Edoardo Zambardi and record another demo album containing some of the new material written the previous year. The 6-track promo attracts the interest of many journalists, and through one of them, Beppe Diana, Legacy come into contact with Italian label Northwind. The company’s management is willing to offer Legacy a contract, and the band starts working hard on writing new material and preparing a live show. In the meantime Edoardo is replaced by Gabriele Rosso on bass, while guitarist Danilo Bar from Firesuite also joins the band. Everything seems to be going smoothly, and the first half of 2002 sees Legacy playing live. Unfortunately, a short period of inactivity and personal problems for some band members force Naike and Gabriele first, then Omar and Paolo Angelillo (who replaced Naike on drums for a while) to go their separate ways. The situation is critical, and with a contract signing looming and a studio recording session already scheduled, the guys have to roll up their sleeves and start looking for replacements. Through a contact provided by their label, Legacy hires singer Gianluigi Girardi (ex Paladine, Soul Takers, Winter Mist) and Max Lo Bue also comes onboard as a drummer. 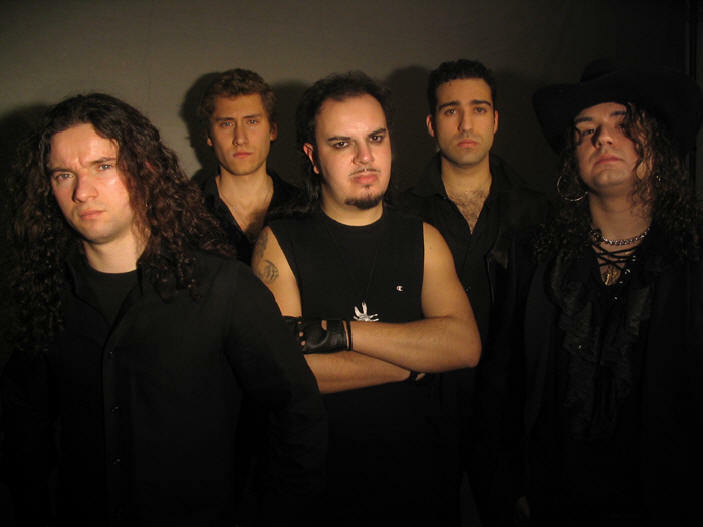 With Massimo agreeing to play both bass and guitar during the recording session, Legacy signs the contract and gets into New Sin Studios at the end of September 2003 to record their first full-length album “Impressions”. The band is obliged to change its name from Legacy to “Elegacy” as another group has the same name. At the beginning of 2004, before the release of “Impressions”, the group is completed by two newcomers: Ivano Gruarin on guitars, and Federico Malandrino on bass.